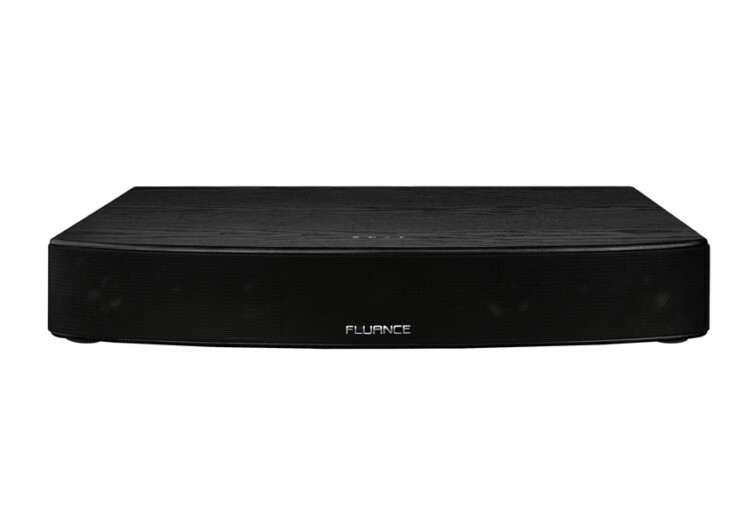 The Fluance AB40 High Performance Soundbase Home Theater System delivers an amazing audio experience that can turn your ordinary home entertainment system into high fidelity engineering masterpiece. 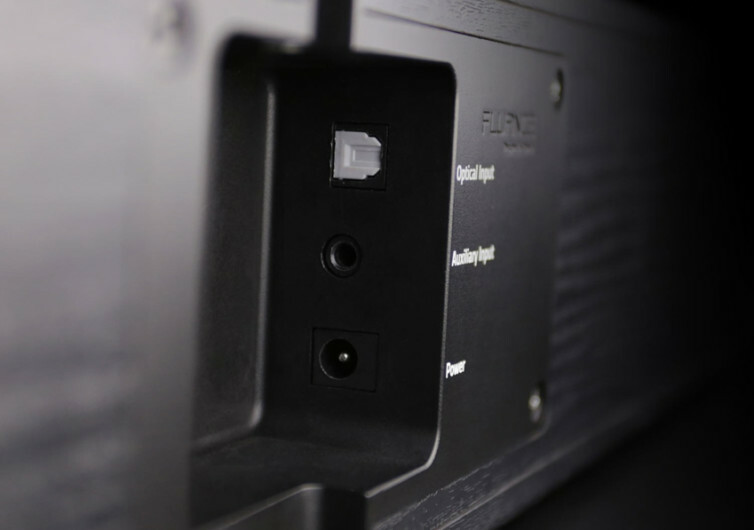 At the heart of the AB40 is its 3D sound processing technology that allows for the optimum recreation of a truly immersive listening experience. 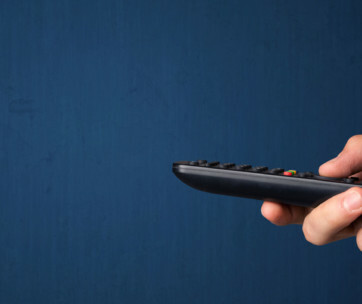 When coupled with a high definition TV system, the experience can truly rival that of pure cinematic bliss. 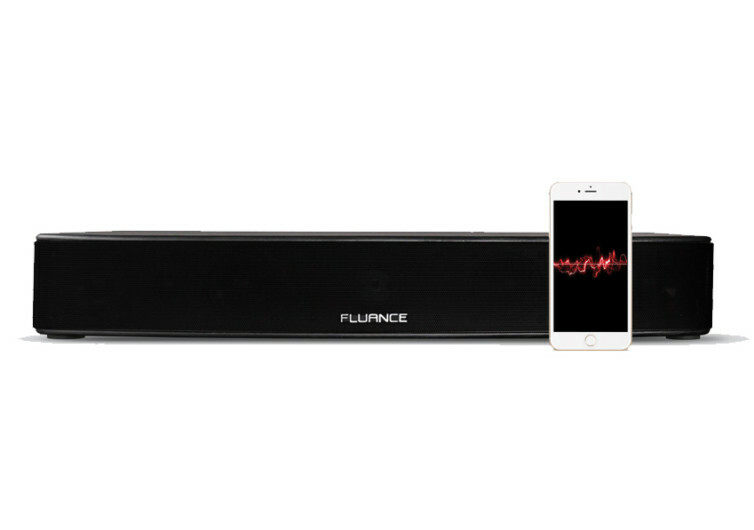 The 3D mode of the Fluance AB40 delivers exceptionally high quality sounds, widening the area of the soundstage, and creating a blanket of pure sound pleasure. 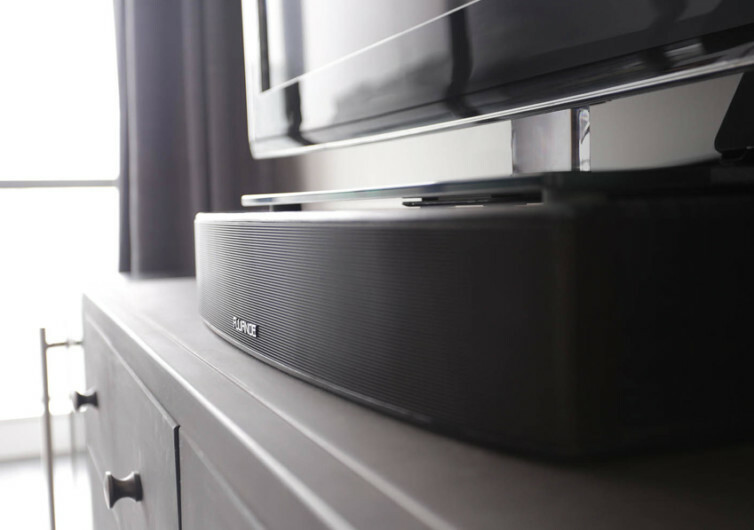 The room-shaking bass can reach as low as 30Hz made possible by the system’s Bass Boost technology and further enhanced by the psychoacoustics that provides the AB40 precision harmonics. 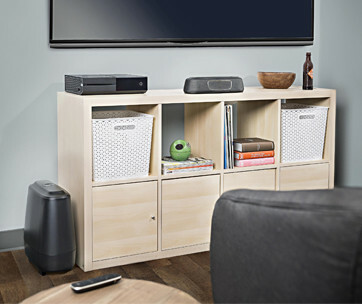 The system replicates what a conventional high quality subwoofer can bring to the home entertainment system except that the AB40 doesn’t have a dedicated subwoofer. What it does have are the purest of sounds the way you want them to. 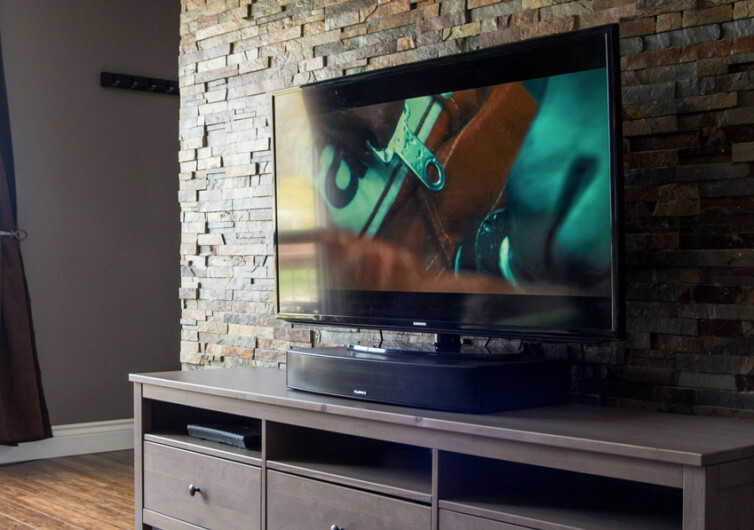 Part of this amazing sound quality reproduction is a couple of angled drivers giving you a sweeping acoustic performance, filing your room with amazing sound. 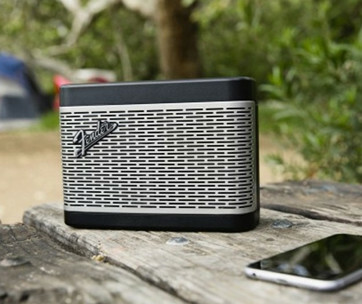 The AB40 doesn’t promise to deliver exceptional sound quality. It’s a guarantee.